India is one of the largest two wheeler markets in the world and most of the global manufacturers are present in our domestic market as they can’t miss such a huge market. In recent times, many niche two wheeler manufacturers are also coming to India as we have market for every model even if it is expensive. Cleveland CycleWerks is a US based company and they are popular in global markets, but compared to other manufacturers they are small. 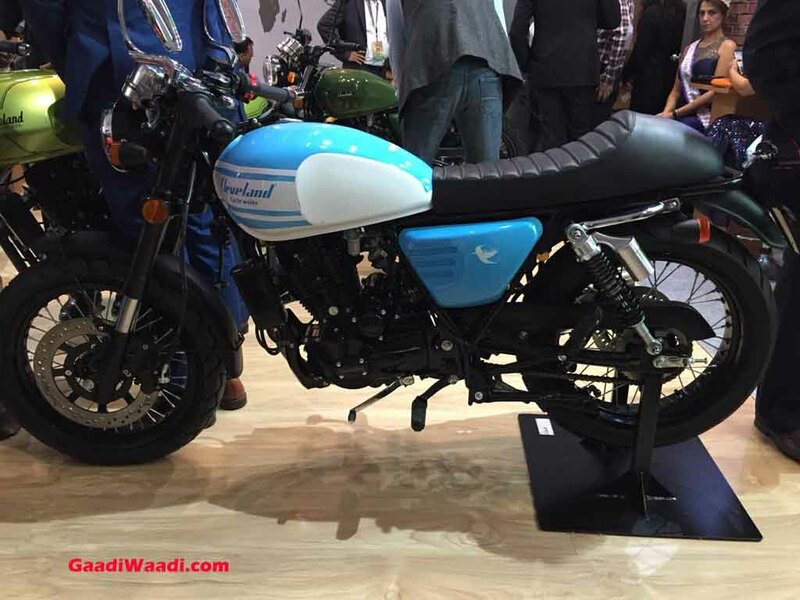 The US brand made its India debut at 2018 Auto Expo and they have partnered with Laish-Madison Motorwerks Private Limited (LMMW) to enter our market. The company is based in Mumbai with an assembly plant in Pune. The US manufacturer commenced local assembly operations at its Pune plant and CKD units are coming from China. Earlier, Cleveland CycleWerks announced that sales will begin from October and initially they will be focusing on metro cities, depending on growth they will expand to other cities. The company will be introducing two models in India – Acefit and Misfit, both were showcased at 2018 Auto Expo. 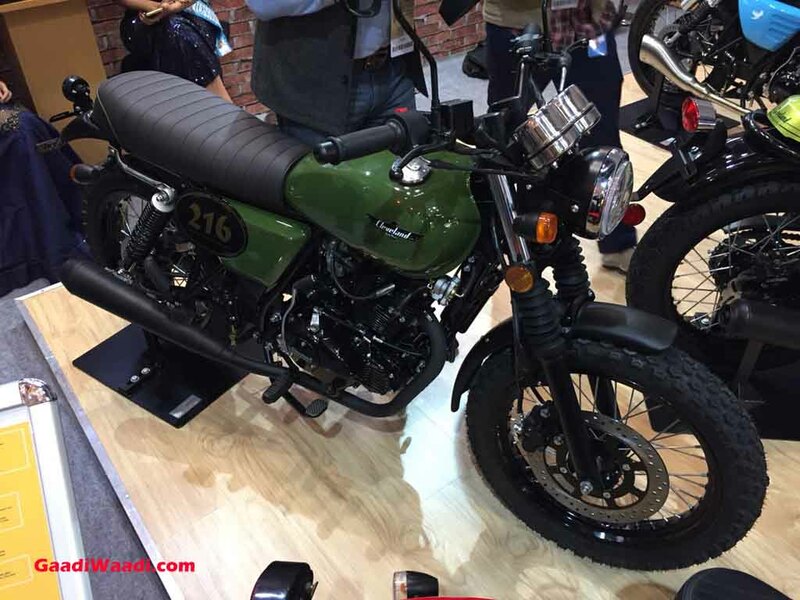 The Ace will be available in three variants – Standard, Café and Scrambler. The bike will be powered by 230 cc single cylinder air-cooled engine producing 14.8 bhp of power at 7,000 rpm and 15.8 Nm of torque at 5,500 rpm. This engine will be mated to 5 speed gearbox and according to company, Ace is a great commuter for town and occasional highway rides. The Ace comes with aluminium wheels, upside down forks, dual surface tyres and more. The Misfit is in its second generation and design is going to be one of the highlight. Cleveland Mistfit is powered by 223 cc single cylinder engine producing 16.3 bhp of power at 7,500 rpm and 18 Nm of torque at 5,500 rpm. This engine is mated to 5 speed gearbox and it comes with 315 mm front disc and 220 mm rear disc. We can expect ABS to be offered as standard on both bikes and expected prices are around Rs. 2.5 lakh.